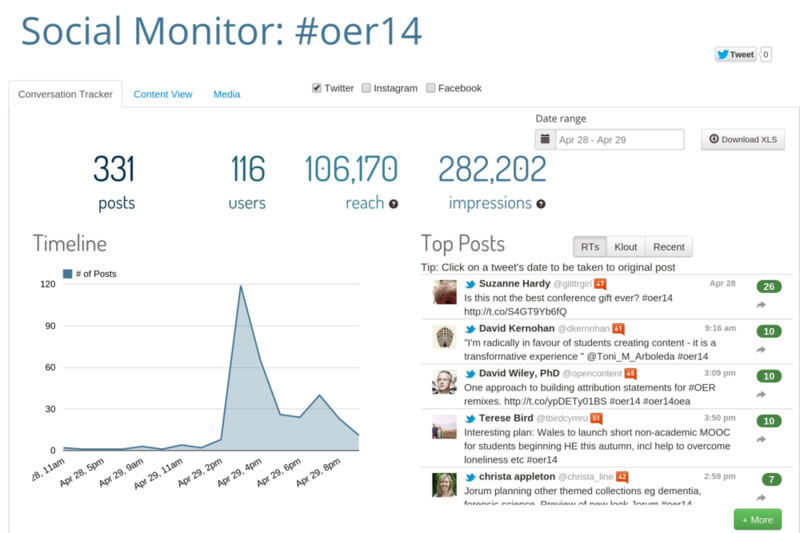 So OER 14 might be over, physically, but it lives on in our virtual and local communities. 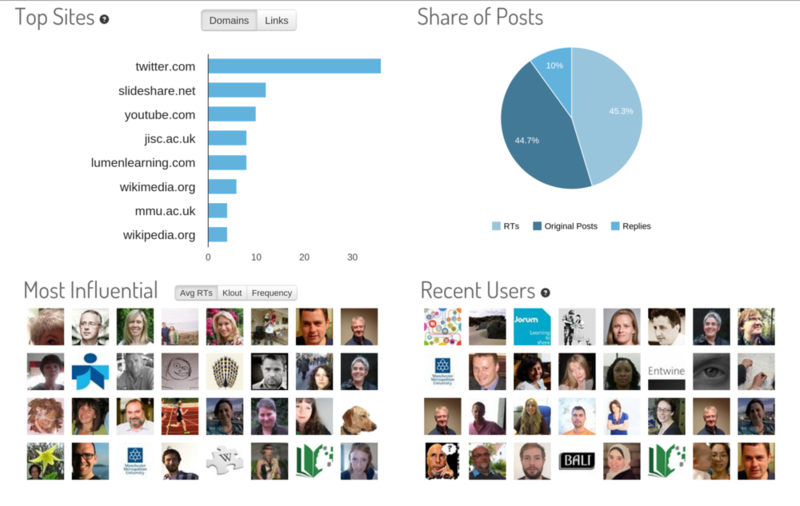 Here’s what our online social experience looks like – extending our community beyond the physical conference. 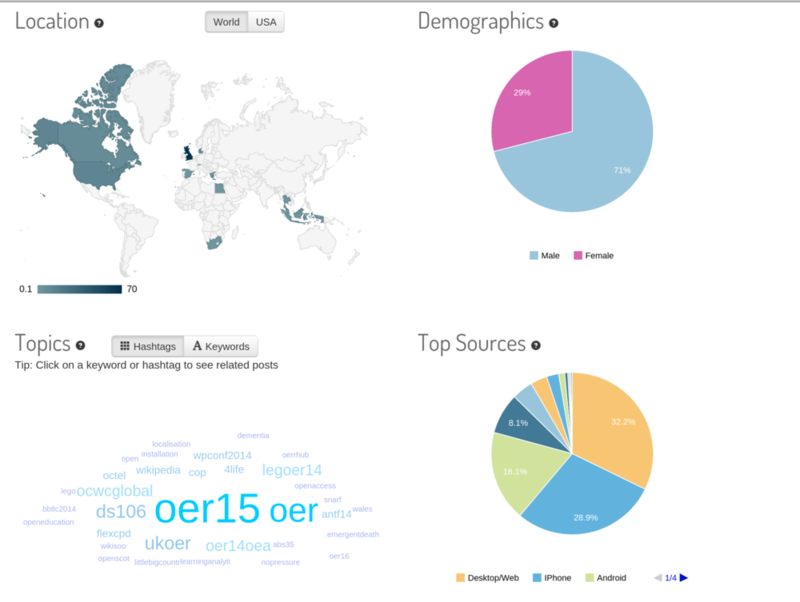 Please note these are static images showing data as of 10pm 29th April 2014 and not live data so clicking on links will not work!